By extending the safety function "Safely Limited Speed at Tool Center Point" (SLS at TCP), B&R now makes it possible to monitor the full spectrum of serial robot types in a safety application. 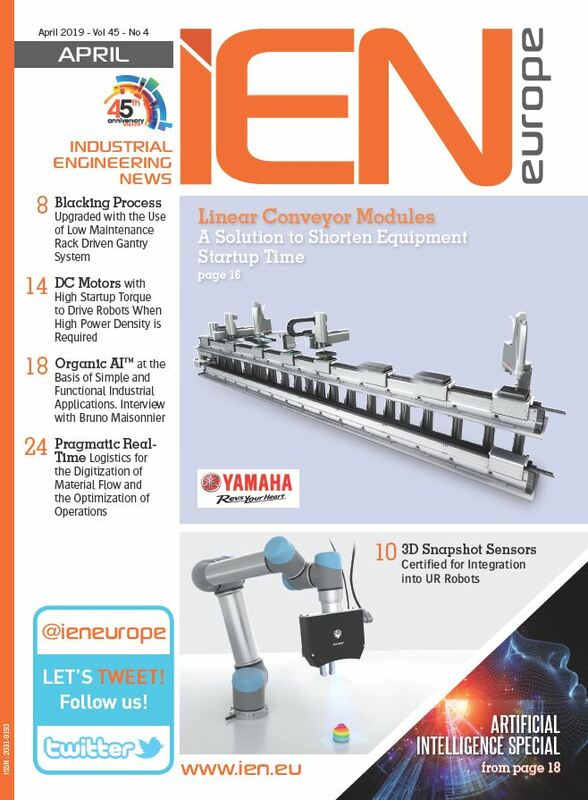 To take advantage of this extended functionality, The company now offers a parameter block for generic serial robots that makes it possible to configure any type of kinematic chain. This removes any restrictions on specific types of robots and allows user to define and configure their own customized kinematic systems with up to eleven separate joints. It is also possible to include up to 20 joint couplings with coupling factors, allowing users to incorporate mechanical couplings between individual axes as well. Safely monitoring speed relies on safe axis position data. This data is provided by ACOPOSmulti servo drives with their integrated SafeMC functionality. TÜV-certified SafeROBOTICS function blocks in the safety application use these positions to calculate the absolute speeds of the joints, tool mounting flange and tool center point. 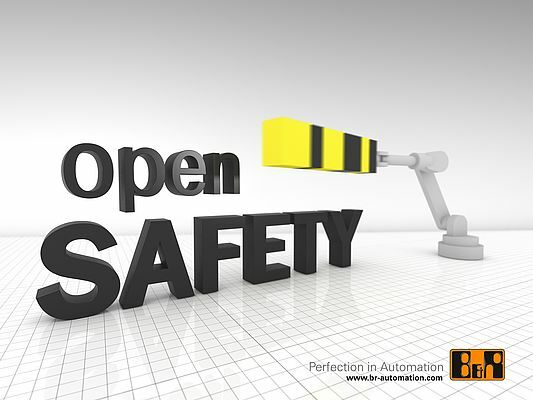 And because data is transferred via the fieldbus-independent openSAFETY protocol, users have the freedom to choose the control system that best fits their needs. The safety functions themselves are executed directly on the drives.